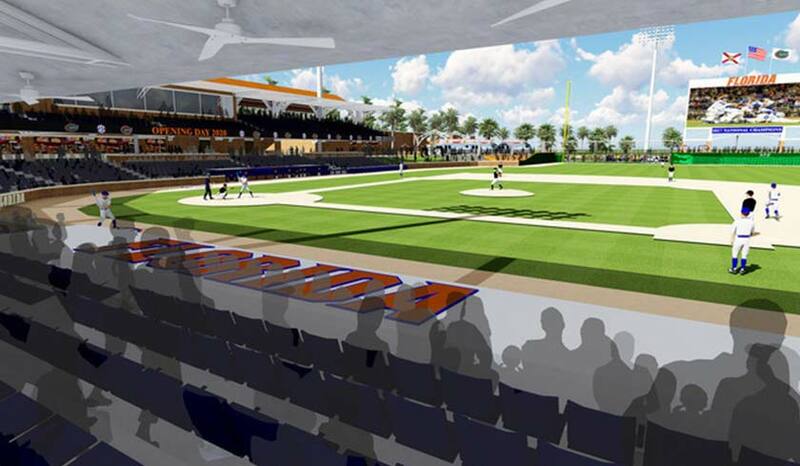 Gator Game Changer | Gator Boosters, Inc.
We're thrilled to announce significant new facilities for several of our athletic programs. 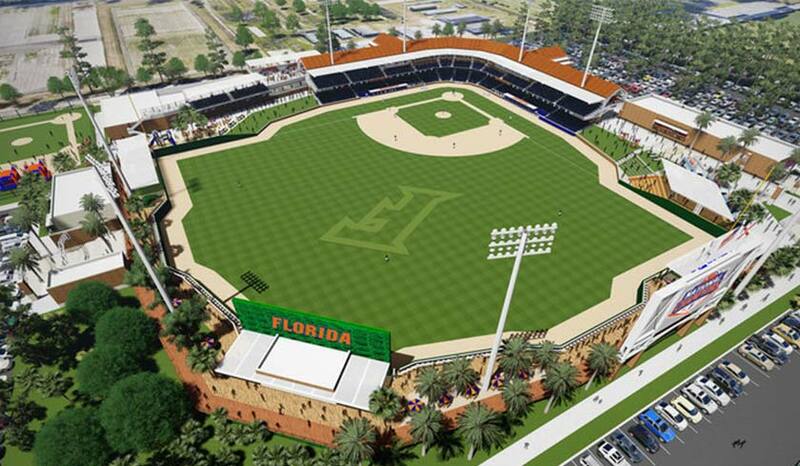 These include renovations to the softball stadium, a new baseball ballpark, and a football training center. The construction of these facilities is thanks in part to the continued support of our fans and alumni through the Game Changer Initiative. We believe these improvements to be a crucial first step in building Championship Experiences. As some of our rivals have discovered, upgraded facilities are essential in attracting top coaching and playing talent. 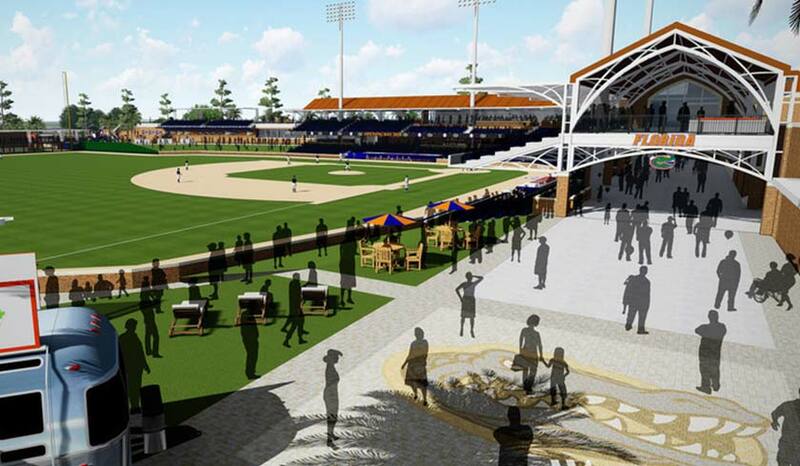 We can't wait to see these improvements unfold over the course of the next few years. While these improvements are a start, they're certainly not the end. 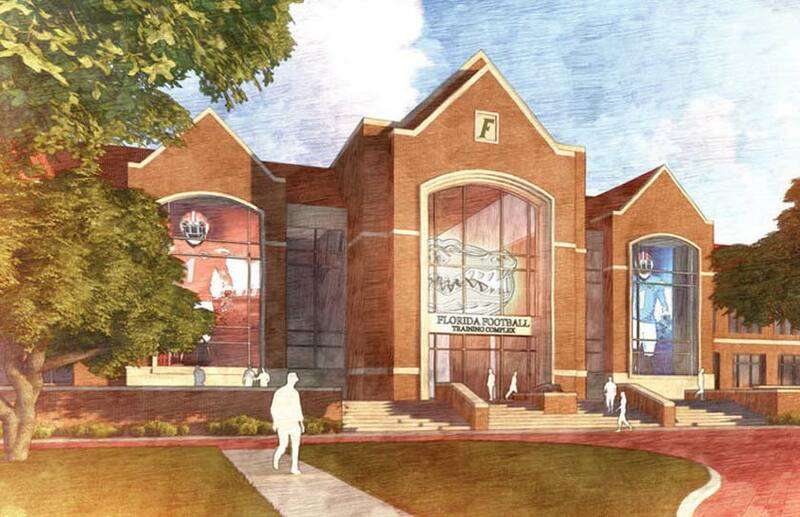 We're calling on loyal Gator fans everywhere to continue their support of the Game Changer Initiative. The size of your donation does not matter. Smaller donations may go towards replacing equipment, while larger donations may feed into grand renovations, but every dollar goes towards building the "Championship Experience." The Championship Experience isn't just defined by trophies and accolades. It's the indescribable feeling of pride shared by all Gators, athletes and fans alike. It's the idea that each game-winning Hail Mary or home run belongs to every supporter of Gator Athletics. 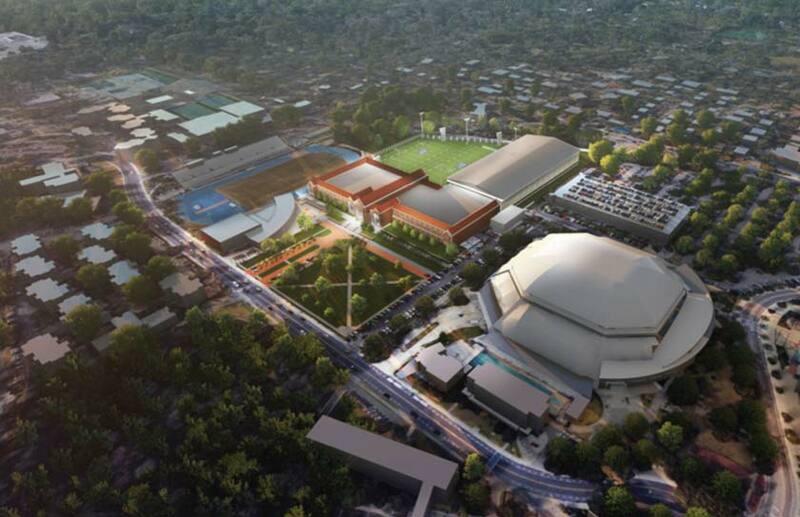 So we ask you to give what you can in tandem with your fellow Gators to ensure the championship experience isn't something we deliver for a few years here and there, but a permanent part of our athletic legacy.